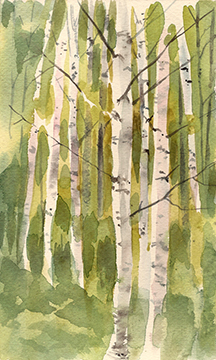 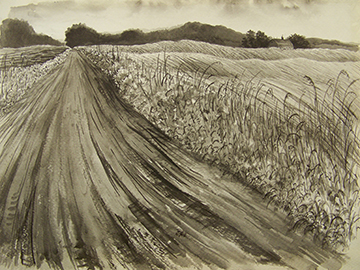 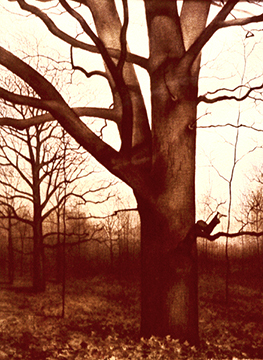 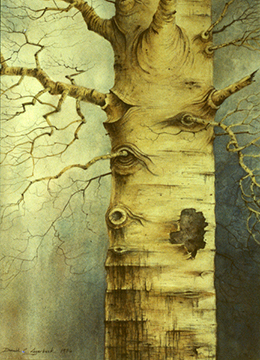 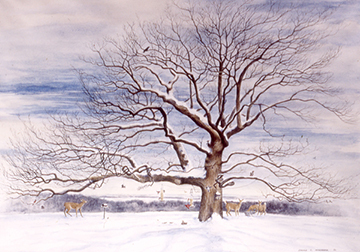 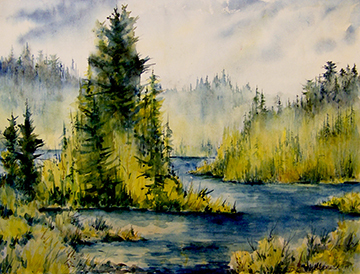 Most of the images in this gallery are watercolors. 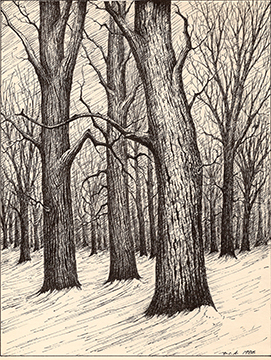 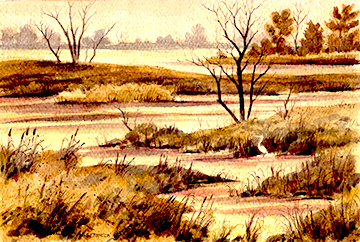 The subject is usually landscape or cityscape. 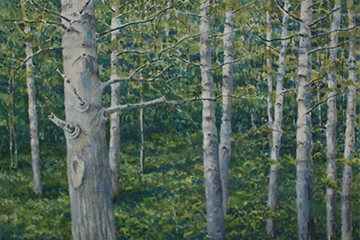 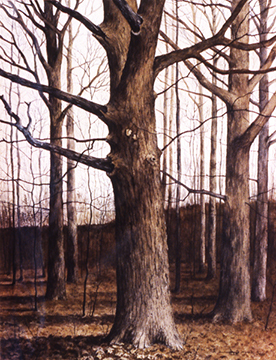 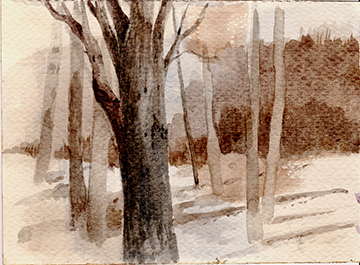 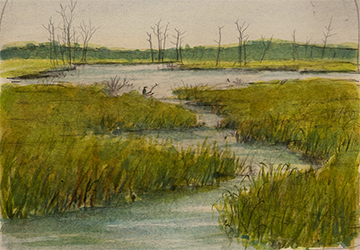 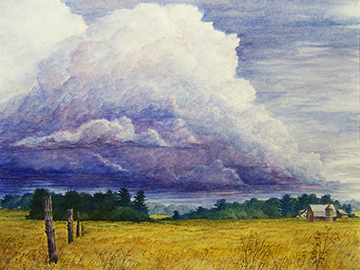 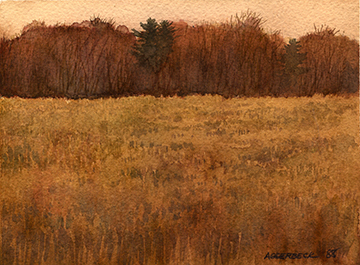 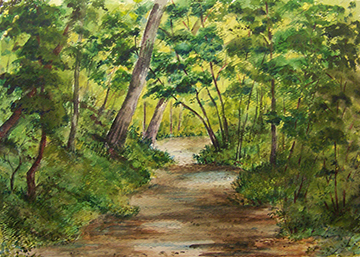 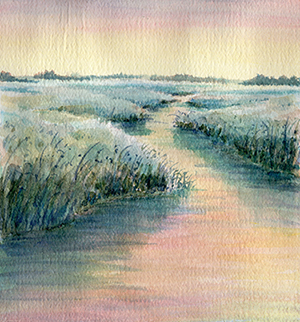 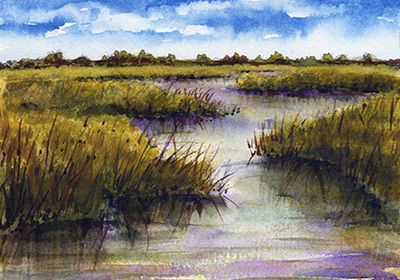 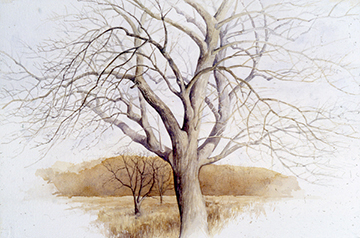 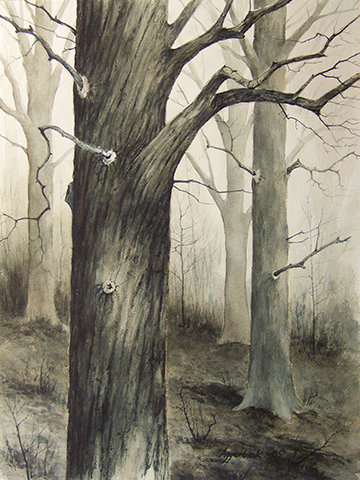 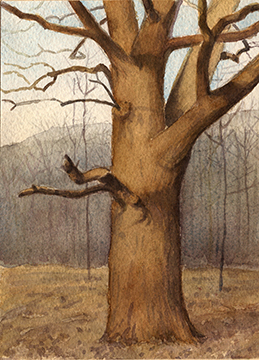 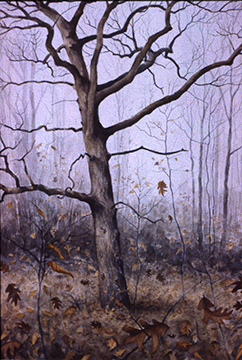 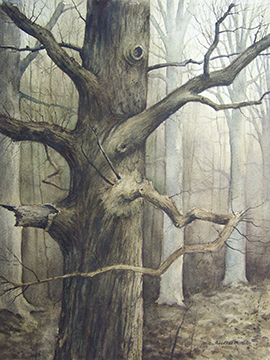 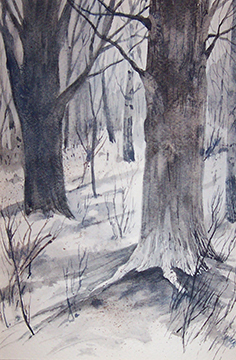 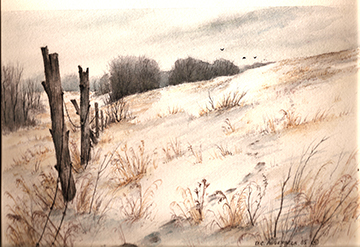 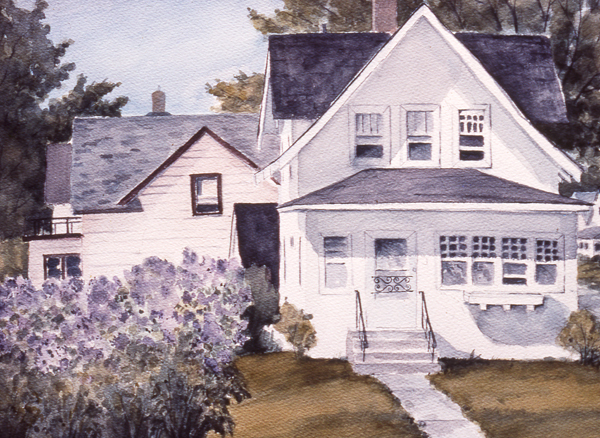 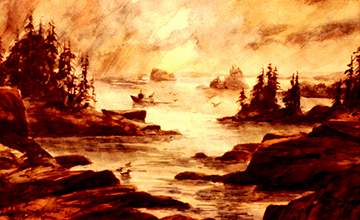 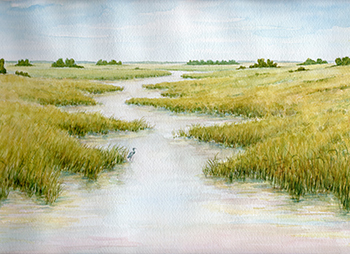 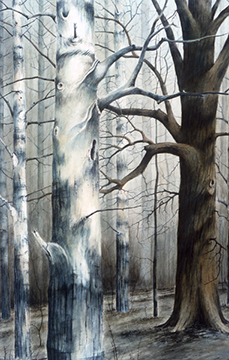 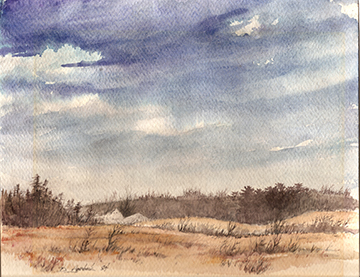 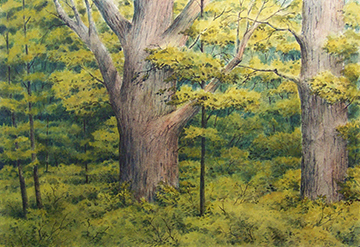 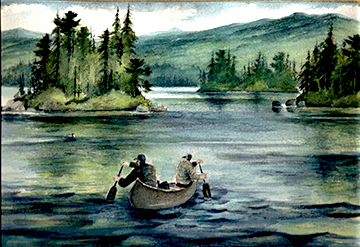 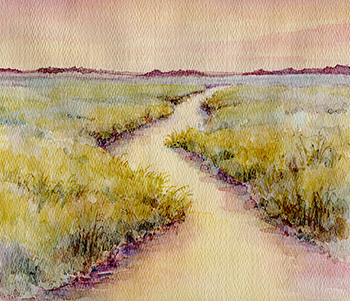 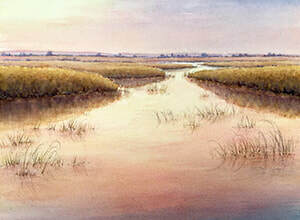 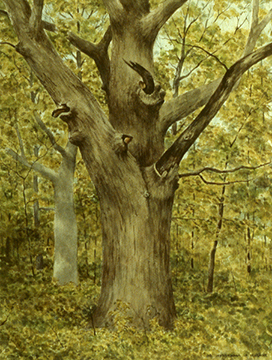 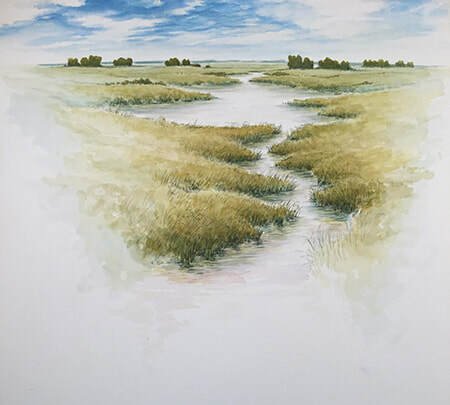 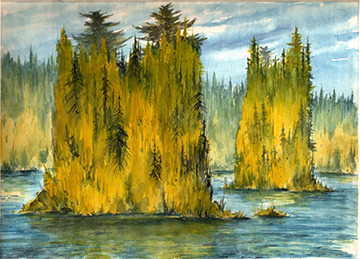 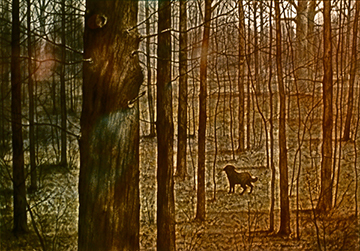 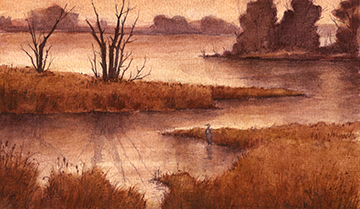 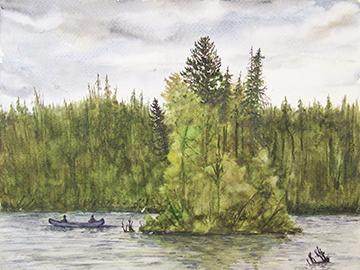 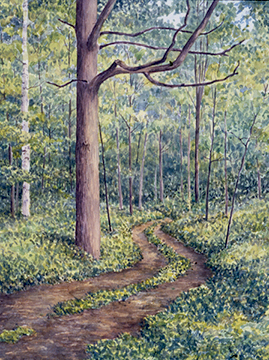 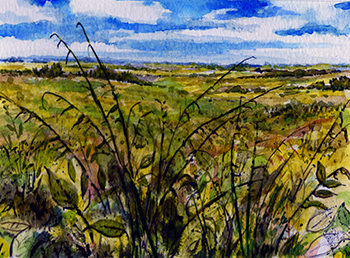 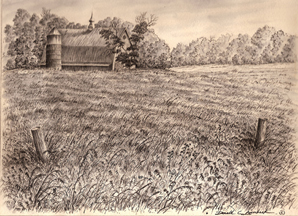 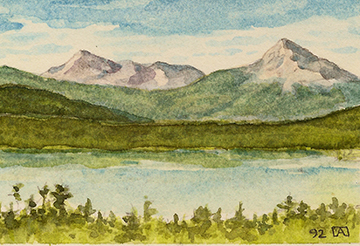 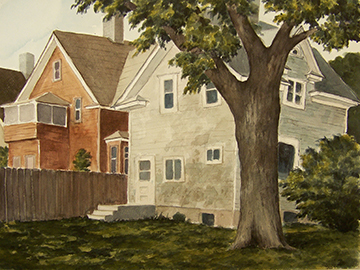 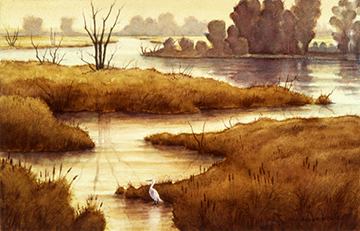 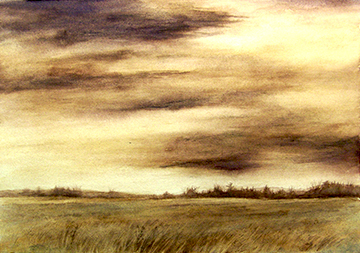 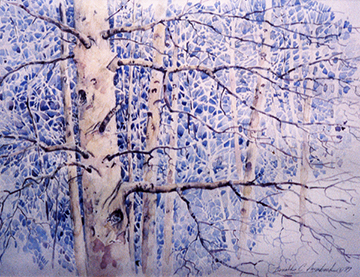 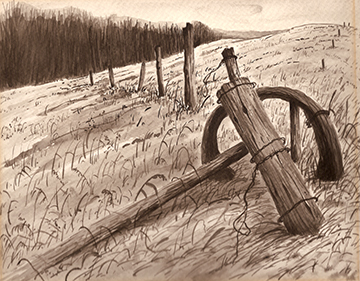 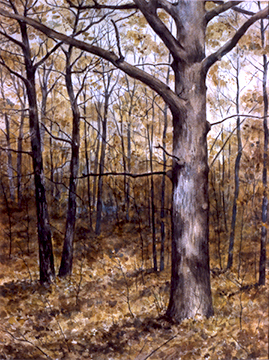 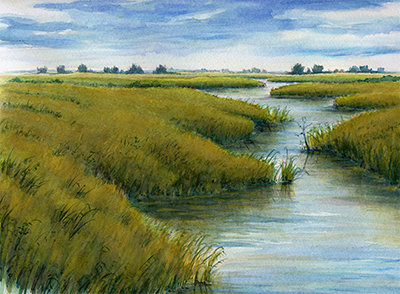 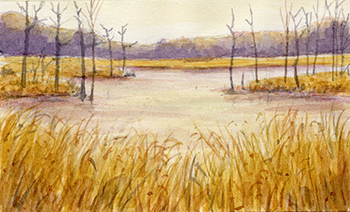 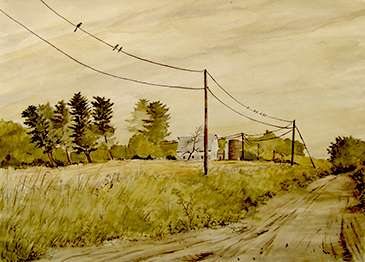 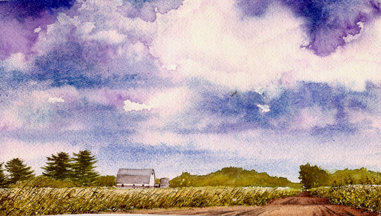 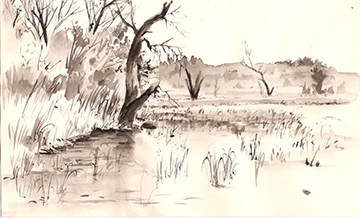 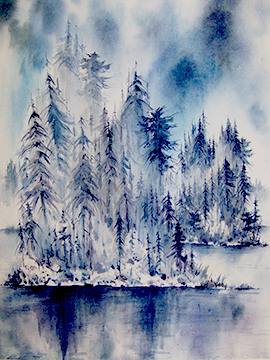 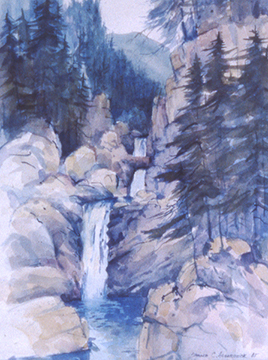 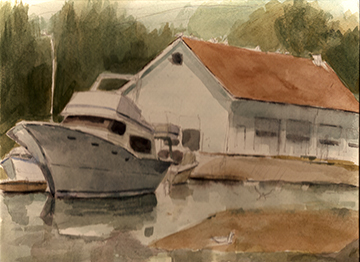 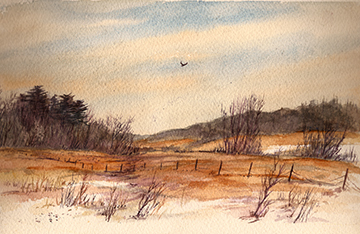 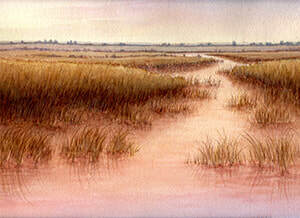 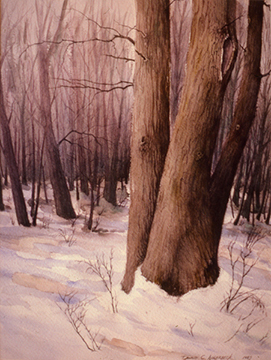 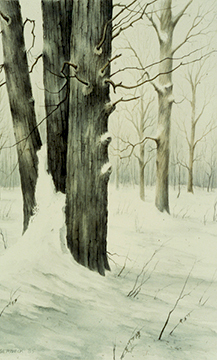 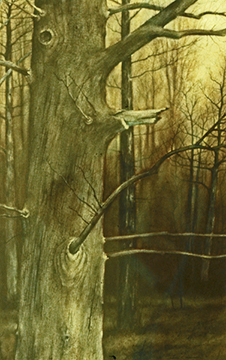 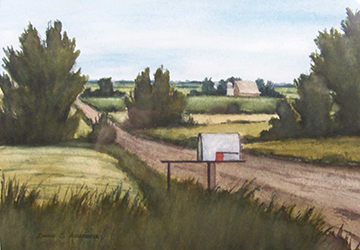 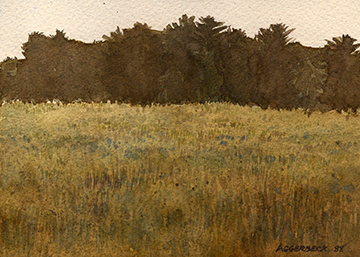 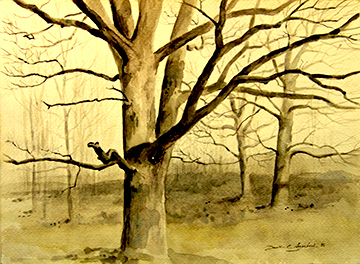 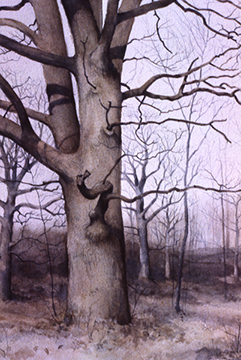 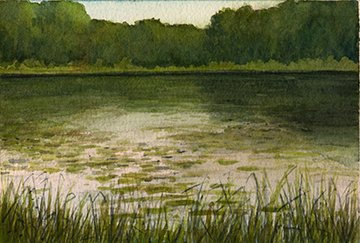 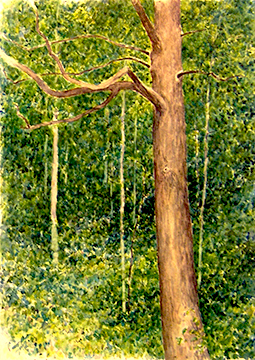 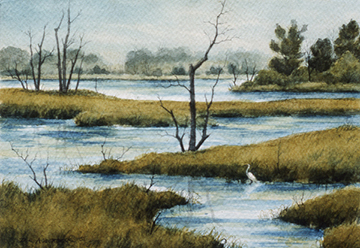 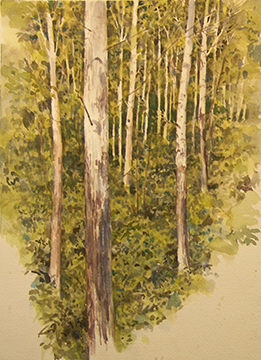 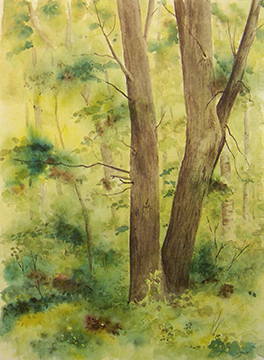 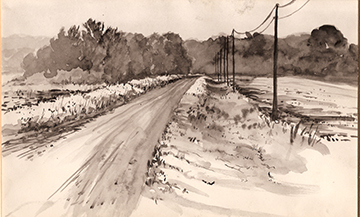 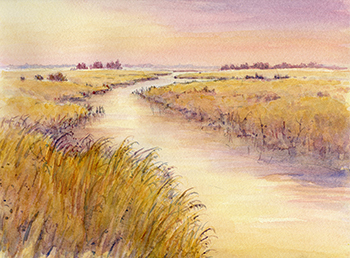 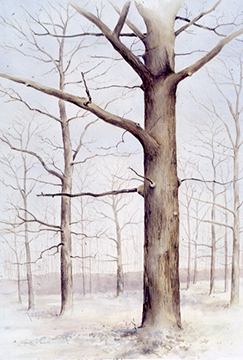 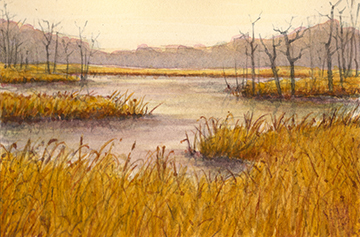 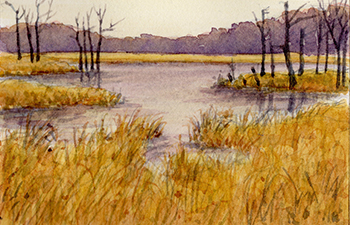 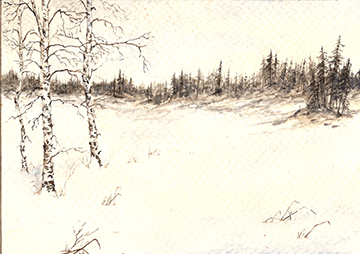 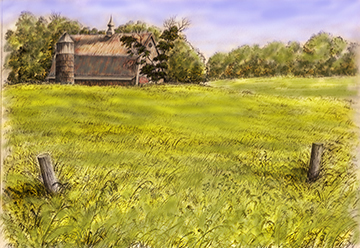 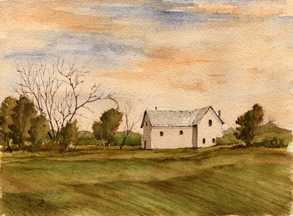 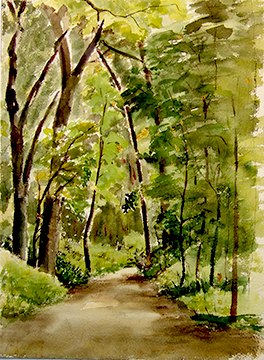 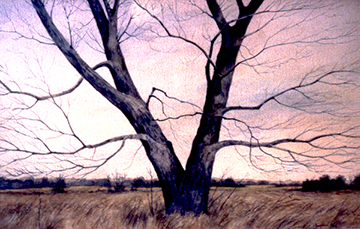 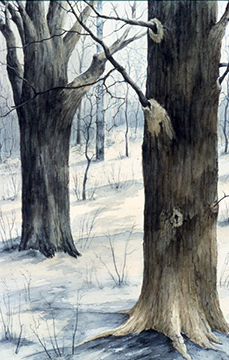 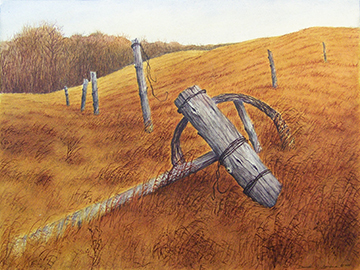 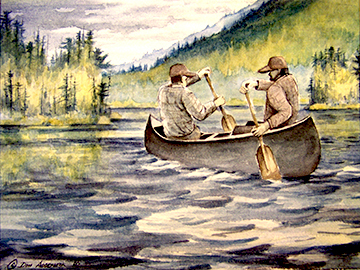 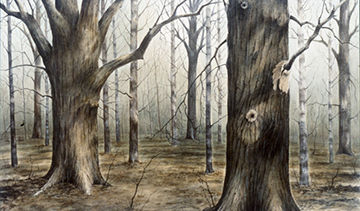 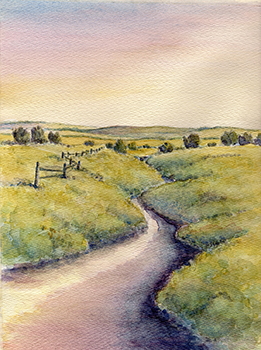 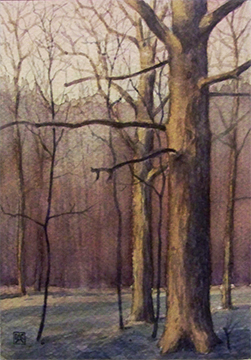 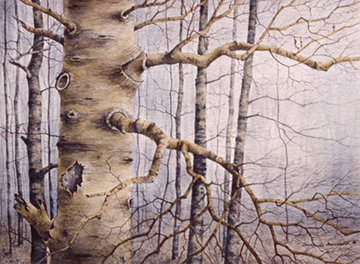 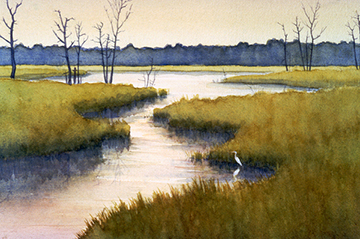 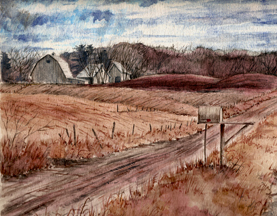 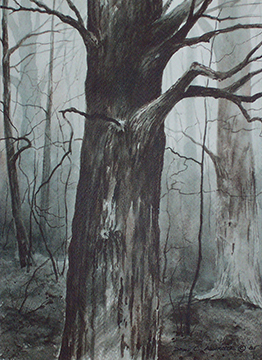 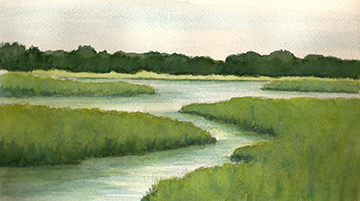 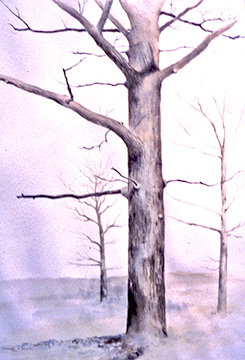 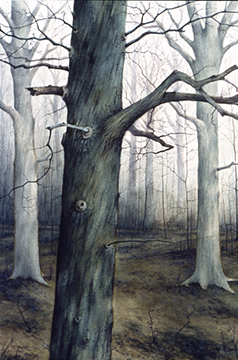 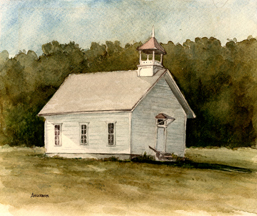 The watercolors are often done on location or are completed from drawings and watercolor sketches done on location. 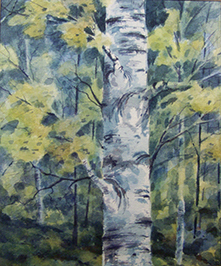 Hover over the image below to see title, size and price. 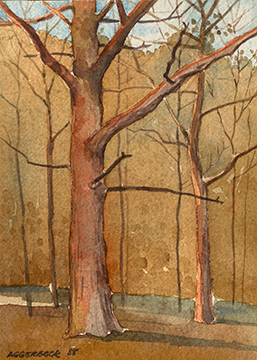 Click on the image to see an enlargement. 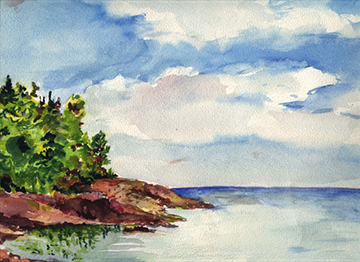 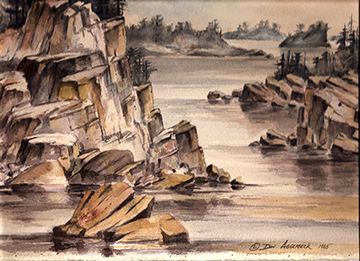 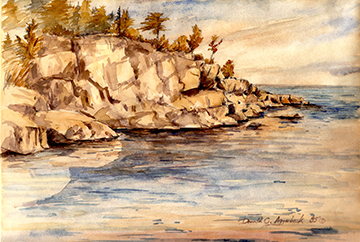 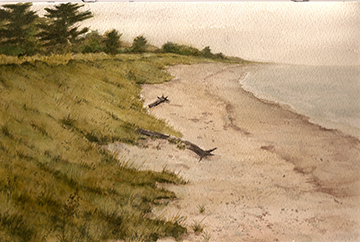 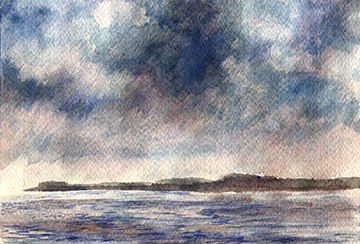 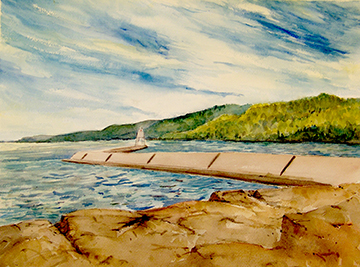 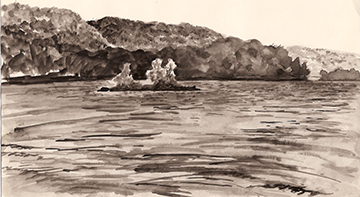 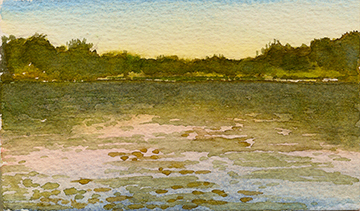 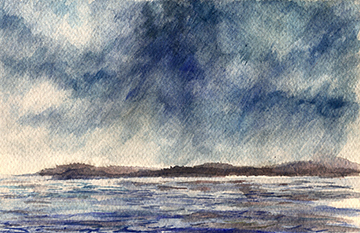 Watercolor, "North Shore, Lake Superior"